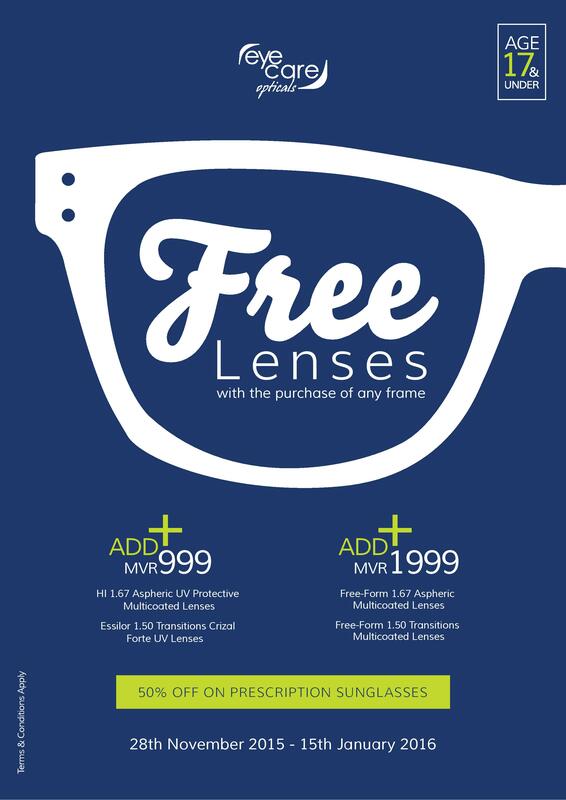 Greetings, dear friends of EyeCare! Welcome to December. We are psyched to announce that we back with whole new & exciting offers for this year’s annual promotion. 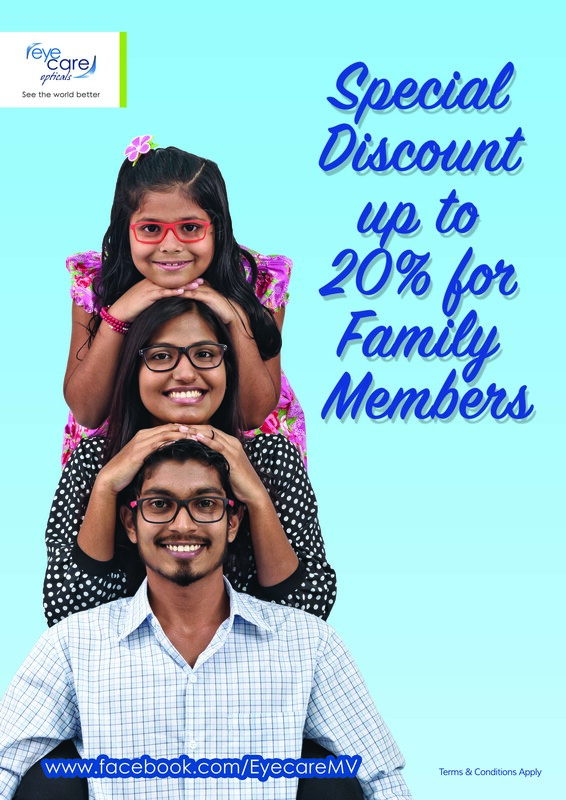 Visit our stores today and checkout our very special family package discounts and FREE lens promotion* for ages 17 and under.